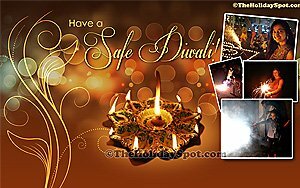 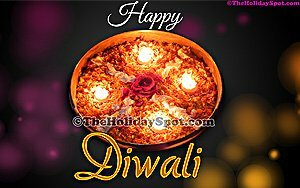 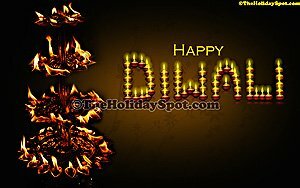 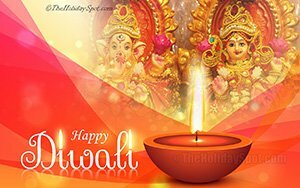 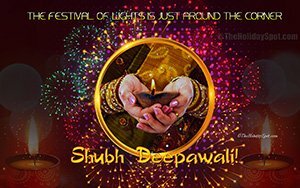 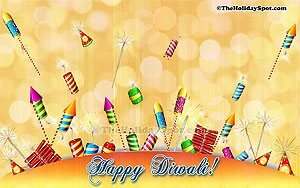 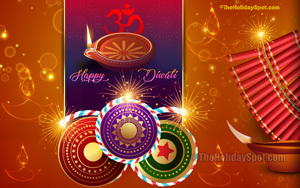 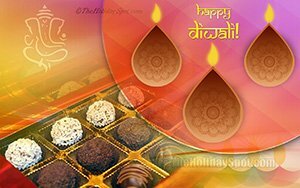 Celebrate the greatest Indian festival of light, Diwali, with a downloaded Diwali wallpaper or background. 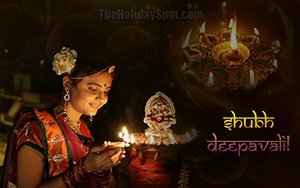 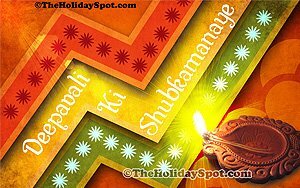 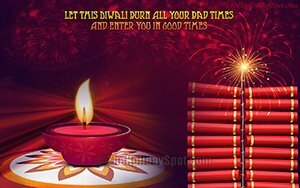 These wallpapers capture the Indian tradition and the celebration moments of Diwali. 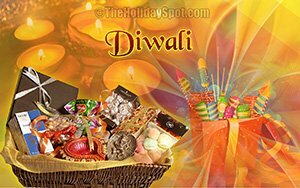 They are all in high resolution (HD) and will fit according to the size of your device. 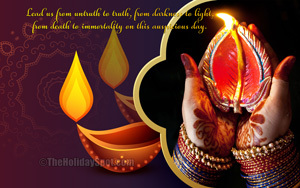 Just scroll down and download a wallpaper now! 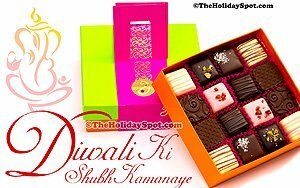 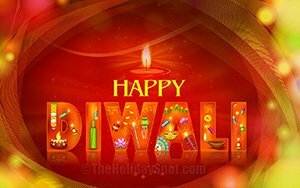 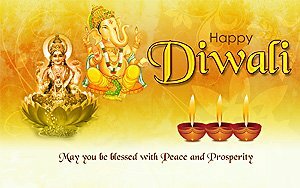 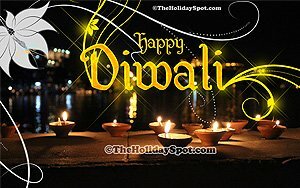 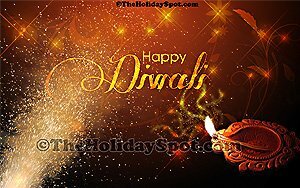 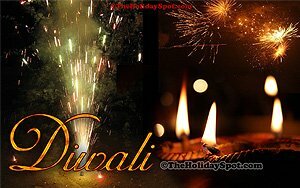 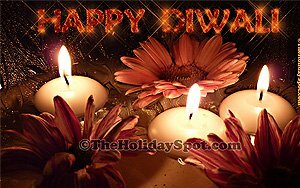 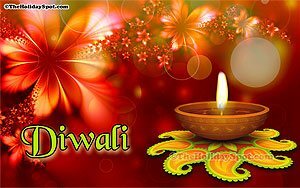 Happy Diwali 2019! 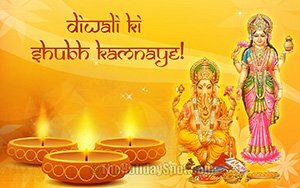 Click here for WideScreen, PC, Laptop, Mobile Phone and tablet sizes in high definition or to share with your friends.